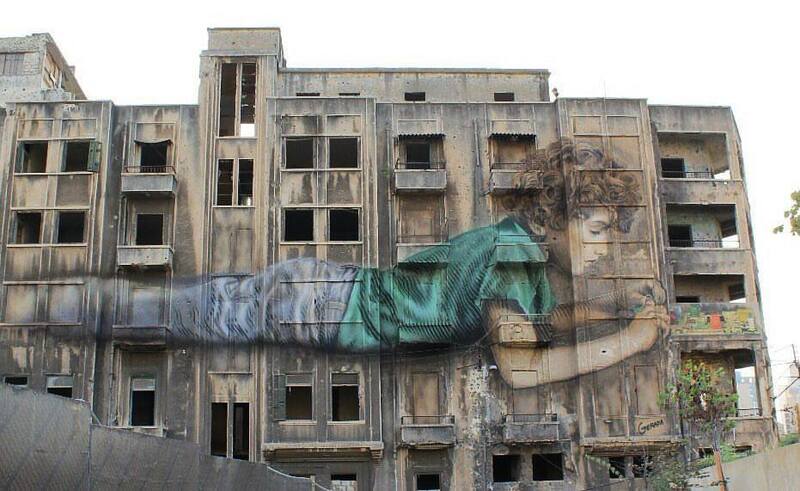 Beirut, Lebanon: new piece by Cuban Born, American Artist Jorge Rodríguez-Gerada. 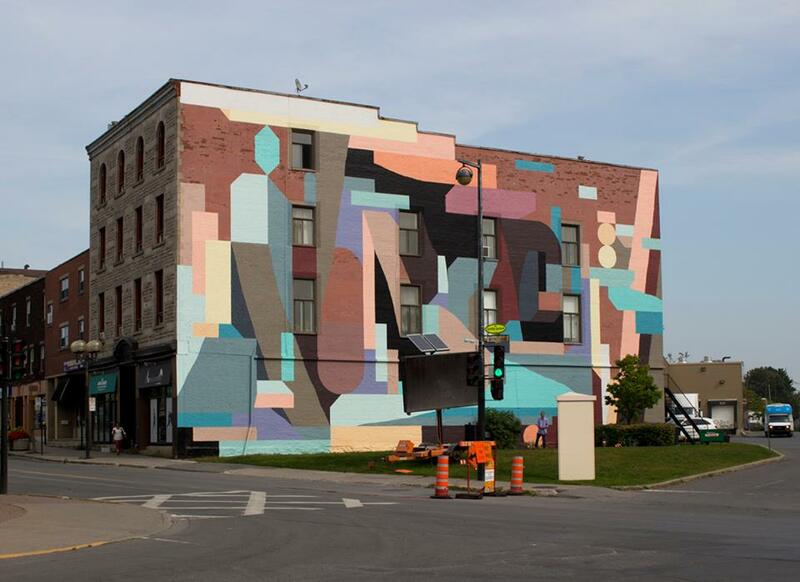 St-Henry, Montréal, Canada: new piece by French artist Nelio. 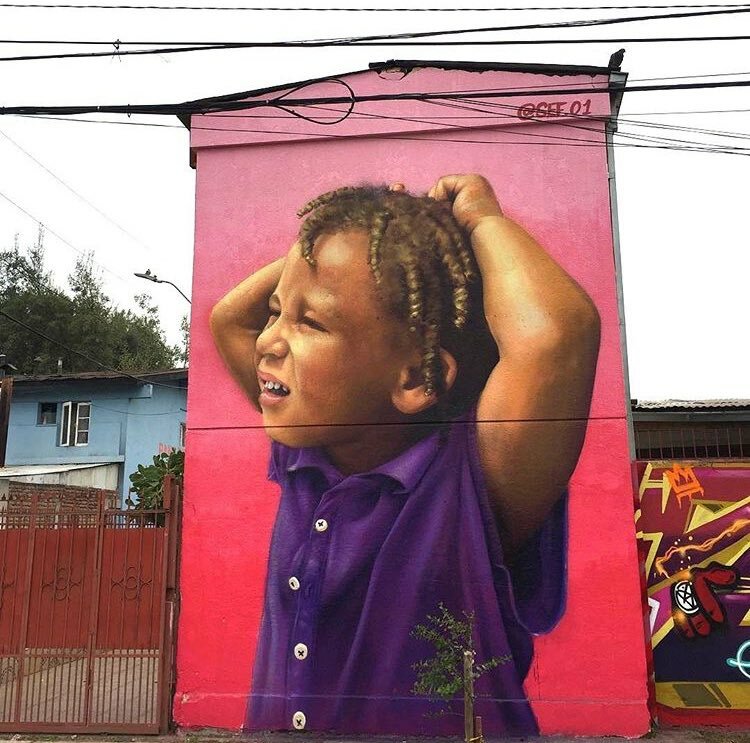 Santiago, Chile: new piece by Sef.